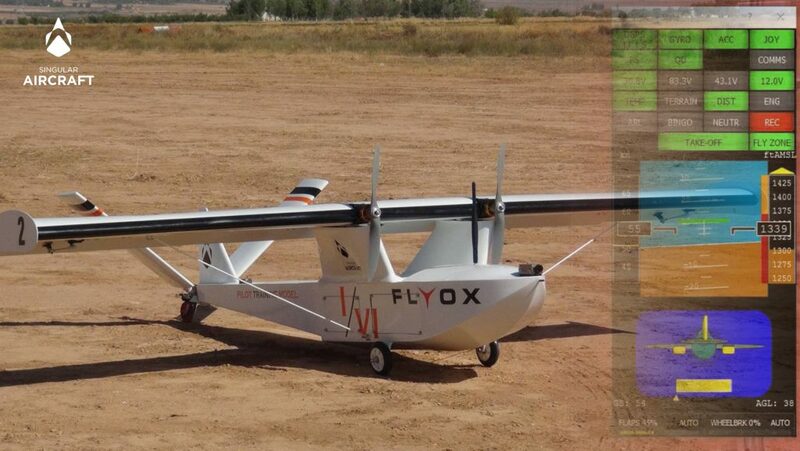 Singular Aircraft wants to provide its customers with the company’s new offering; the Pilot Training Model (Flyox I/VI PTM). In order to ensure that pilot training can be maximized, the PTM has been designed as the test model for pilots to conduct test flights and to familiarize the pilots prior to proceeding to fly the Flyox I. The power / weight ratio are exactly the same.is the same. The control gains are the same inorder that the pilot experiences exactly the same performances as in the Flyox I. Be able to assess the ability of the pilots to prior to flying the Flyox I. Great training for new pilots. Schedule and execute the same programed flight that the client will do later with the Flyox I.